Krav Maga Northern Virginia is proud to serve as the area's only certified and licensed Krav Maga Worldwide training center. Krav Maga is the official self defense and fighting system of the Israeli Defense Forces with many U.S. law enforcement and military agencies training in the system. The Krav Maga system was developed so that any adult regardless of age, gender or size will learn to effectively deal with a violent encounter and learn to manage fear, stress and disadvantage. A mix of Karate, Muay Thai Kickboxing, Jiu Jitsu and ground fighting, Krav Maga is heavy on the martial and light on the art. With Krav Maga's unique set of training drills and combat-effective fitness program, you will burn calories, increase flexibility, speed and muscle strength and feel all around healthier and more empowered. 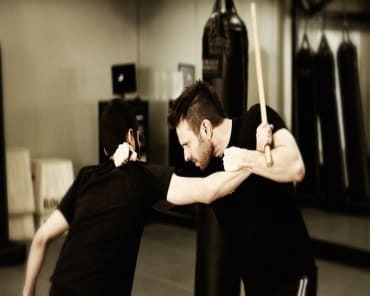 Krav Maga is a principle based system of self defense and its techniques are accessible to the average person, not just athletes or martial artists. 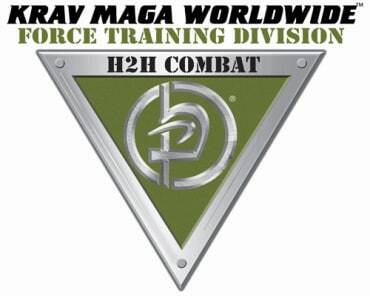 Krav Maga is a simple and effective self defense system that emphasizes instinctive movements, practical techniques and realistic training scenarios. 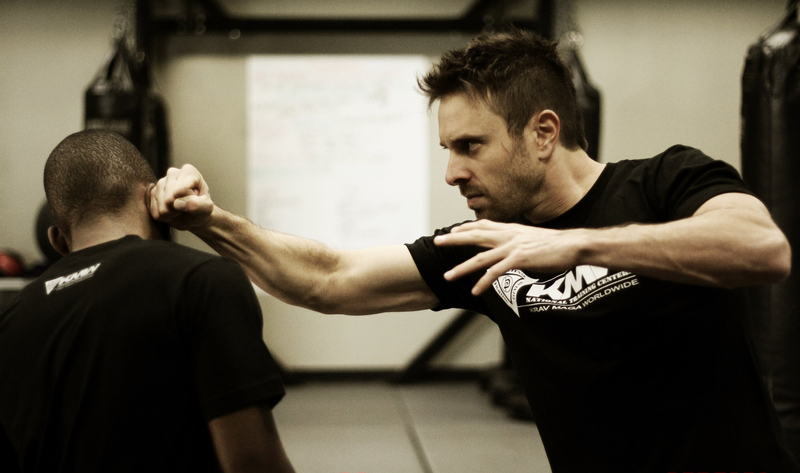 Krav Maga means "contact combat" and is easy to learn and retain. Our classes integrate self defense, fitness and fighting concepts in a fun atmosphere while using realistic, scenario-based training methods. At Krav Maga Northern Virginia, we put our sweat to good use. With each muscle you tone, plateau you bust, and techniques you master, you're not just getting stronger, you're getting smarter, safer, more confident and better prepared. Regular practice of Krav Maga give s you the offensive edge - in the gym and on the street. WILL YOUR NEXT MOVE LEAD TO VICTORY OR DEFEAT? If you've made it this far, it's clear you're serious about learning self-defense. But if you walk away now, will you be prepared if you're ever attacked? Krav Maga Northern Virginia is ready to teach you the ultimate self defense program in the world with our Krav Maga classes! With new classes beginning this month, now's a great time to get started! 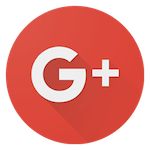 To find out more, just complete the short form on this page. When you do, we'll give you all the details you need to jump at this exceptional opportunity to learn the world's effective self defense system with Krav Maga classes at Krav Maga Northern Virginia!